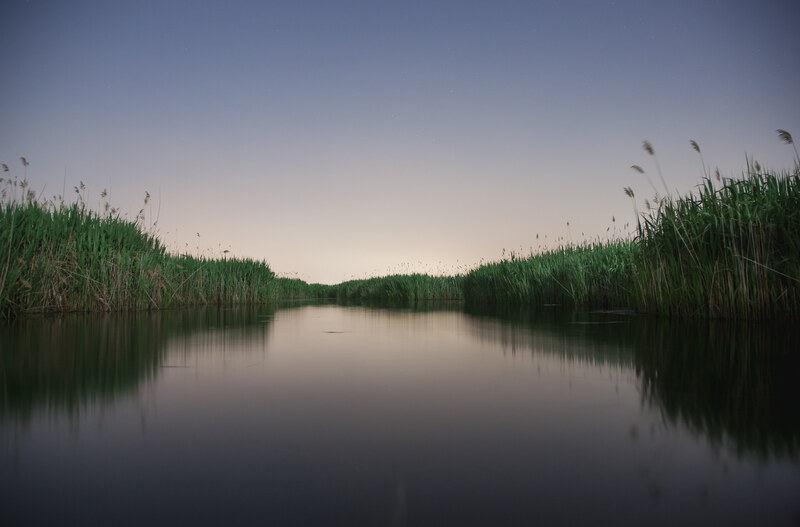 To support the monitoring of marsh surface elevations as well as the salinity and vegetation in one lobe of the marsh, and to support analysis of vegetation change and surveying of marsh migration at the Quinnipiac Meadows Preserve. To support the monitoring of marsh surface elevations as well as the salinity and vegetation in one lobe of the marsh, and to support preliminary analysis of marsh migration at the Quinnipiac Meadows Preserve. 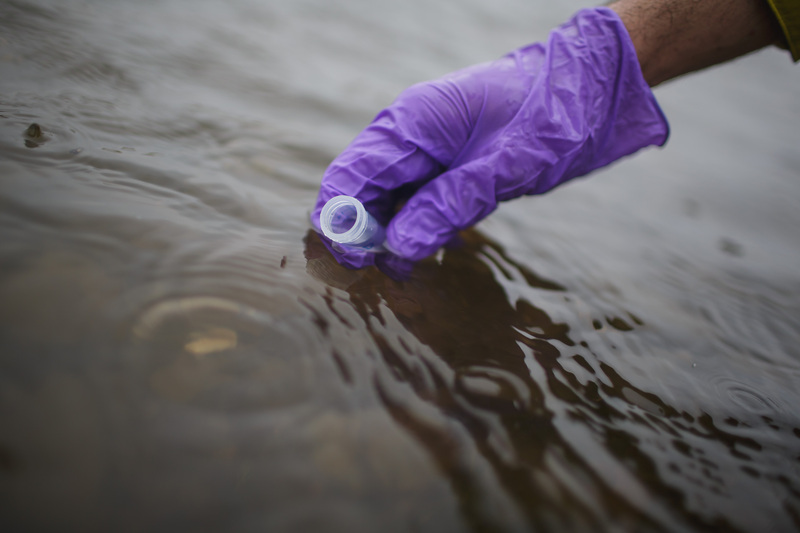 To support measuring mercury in fish from ponds spanning the Quinnipiac River's watershed to see where it exceeds safety thresholds. To support the study of the risk of runoff from artificial turf fields into the Quinnipiac River's watershed. 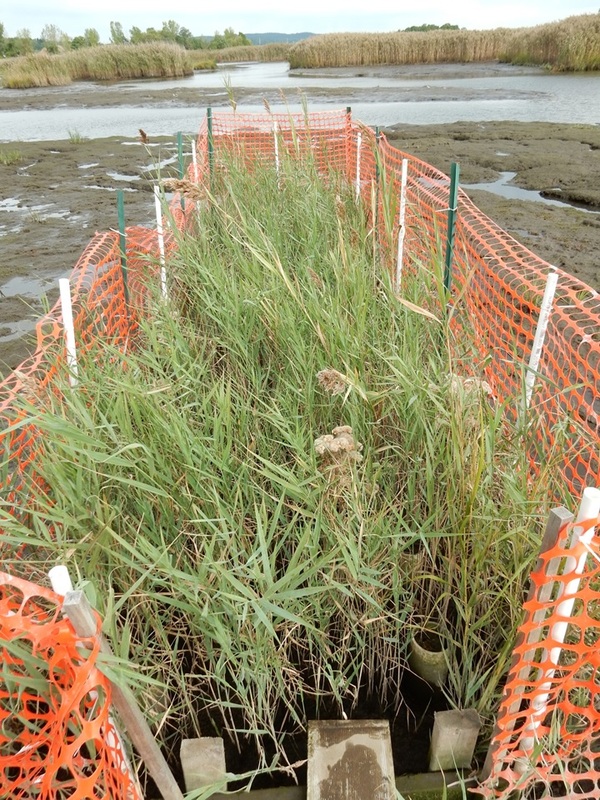 To support the study of sediment accretion and elevation change in the Quinnipiac marshes, and for a wildlife-exclusion experiment to test the hypothesis that herbivory is preventing vegetation from recolonizing mudflat areas. to support the study of pH variations and the resulting changes in copper's bioavailability and toxicity in the Quinnipiac River. to support measurements of sediment accretion, elevation change, water level, salinity, and belowground production in the Quinnipiac marshes.